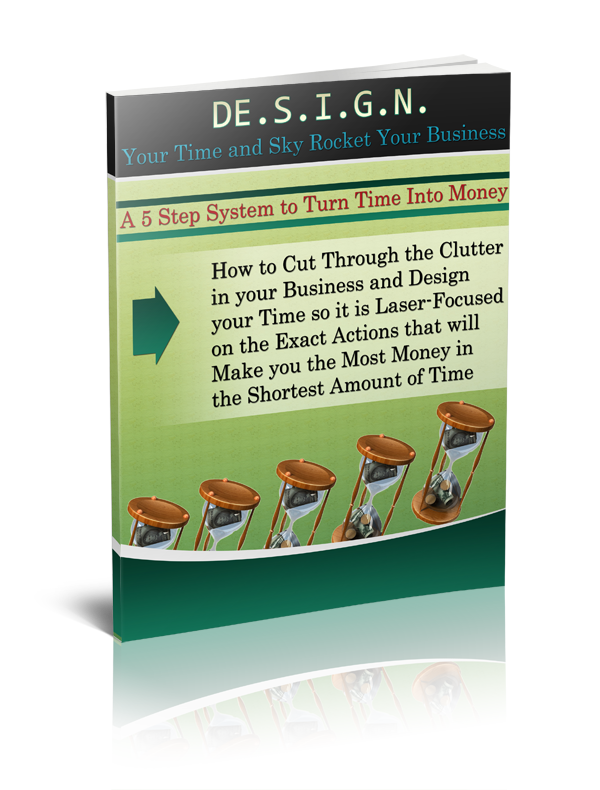 The author and publisher of this www.ultimatetimemanagementsystems.com and the accompanying materials have used their best efforts in preparing www.ultimatetimemanagementsystems.com. The author and publisher make no representation or warranties with respect to the accuracy, applicability, fitness, or completeness of the contents of this www.ultimatetimemanagementsystems.com. 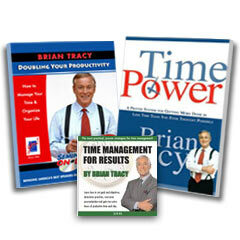 The information contained in this www.ultimatetimemanagementsystems.com is strictly for educational purposes. Therefore, if you wish to apply ideas contained in this www.ultimatetimemanagementsystems.com, you are taking full responsibility for your actions. The author and publisher do not warrant the performance, effectiveness or applicability of any sites listed or linked to in this www.ultimatetimemanagementsystems.com.